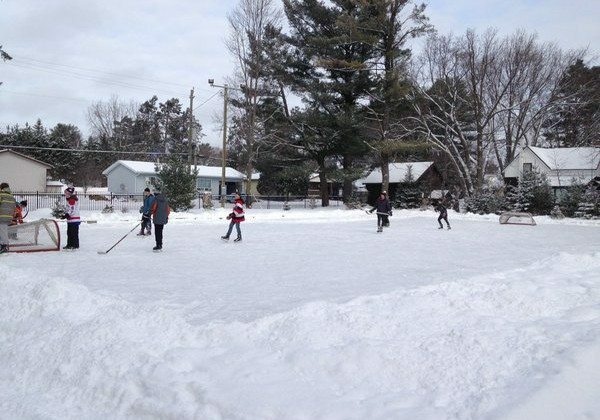 Town officials in Bracebridge announce the skating rink in Annie Williams Park is closed for the season. Due to the warm temperatures, the rink was forced to be closed down. Officials are thanking everyone for volunteering and donating their services in the upkeep and maintenance of the rink. Last week, the skating trail in Arrowhead Park was also closed down due to soft conditions.